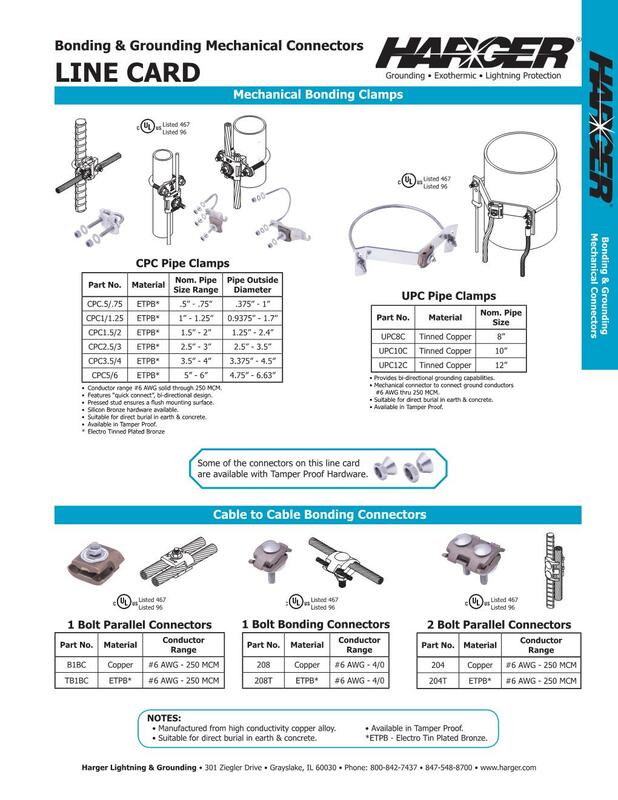 Mechanical connections will always have their place in a bonding & grounding system. Harger offers a mechanical connection for all installations. 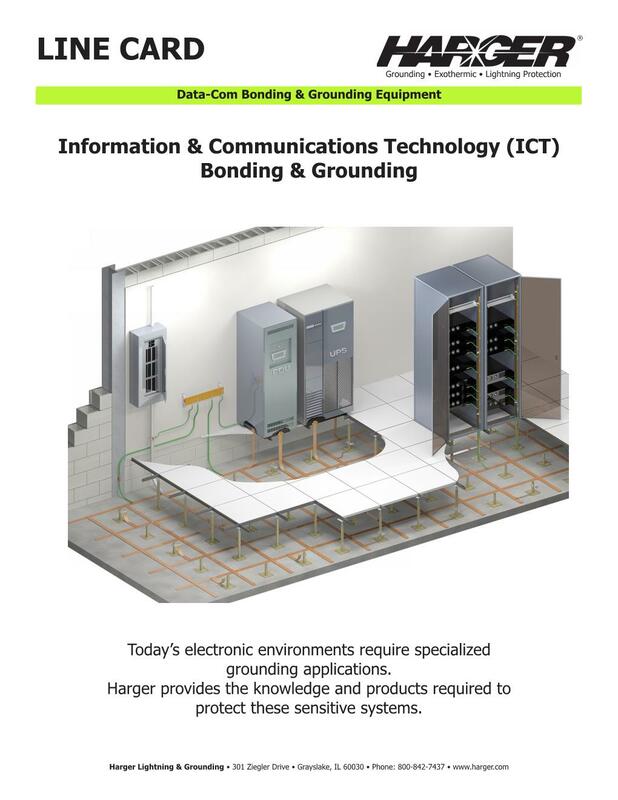 Today's electronic environments require specialized grounding applications. Harger provides the knowledge and products required to protect these sensitive systems. 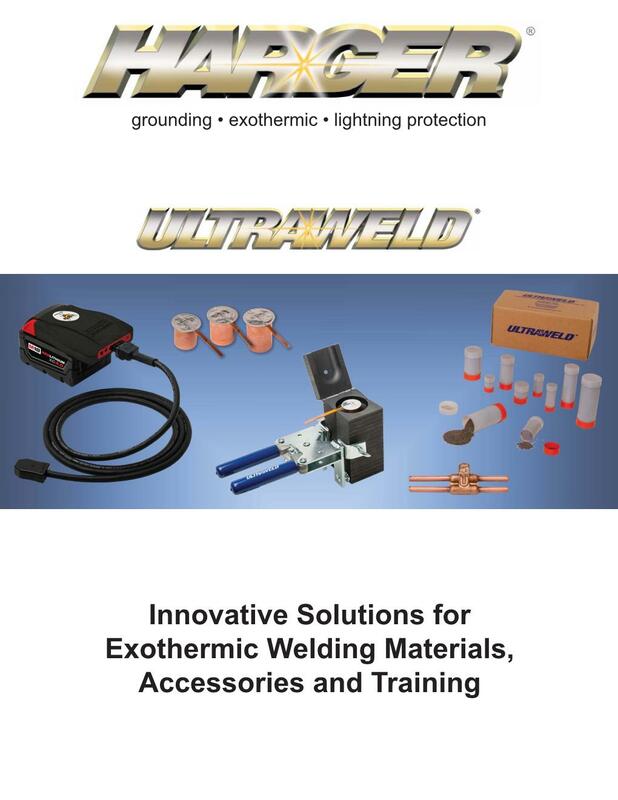 Our background as a contracting company pushes us to develop innovative solutions for the exothermic welding process. 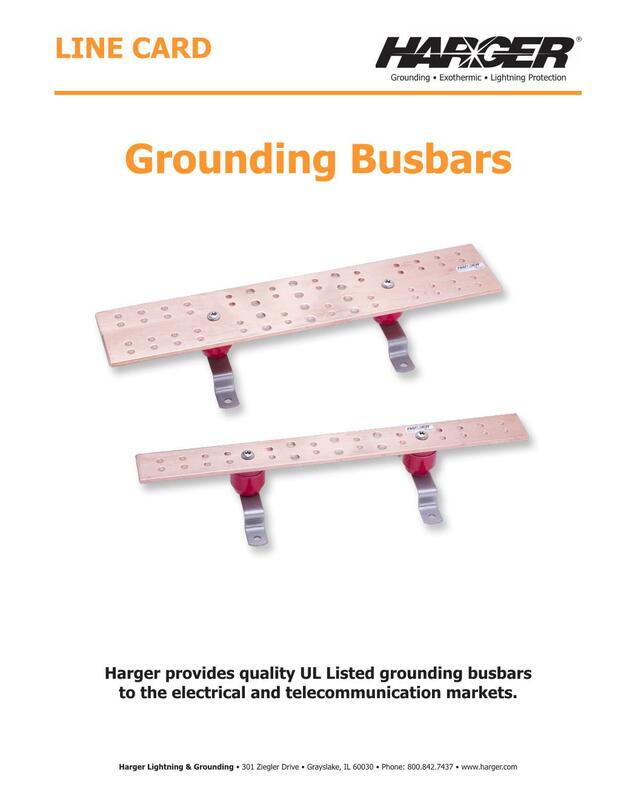 Harger provides quality UL Listed grounding busbars to the electrical and telecommunication markets. 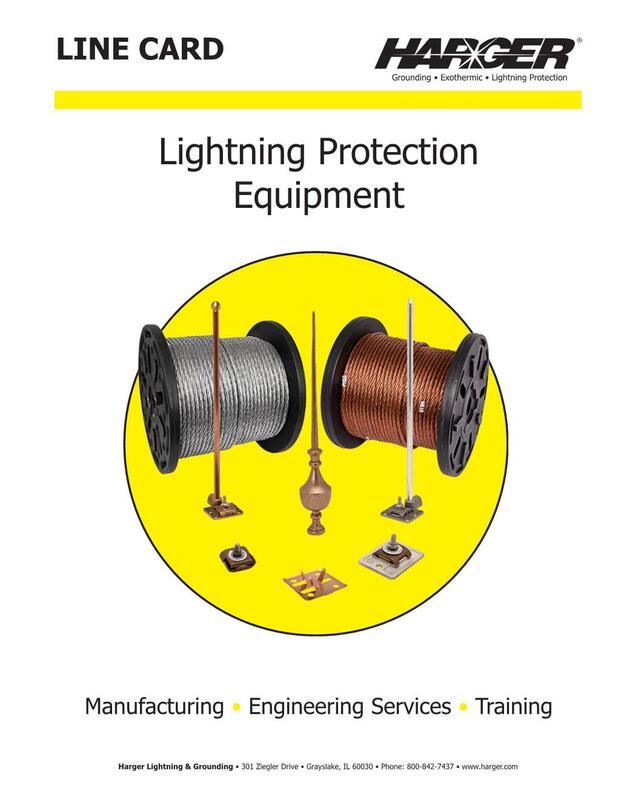 The basic lightning protection components can be used on every job, this guide provides the 80/20 guide for lightning protection systems. 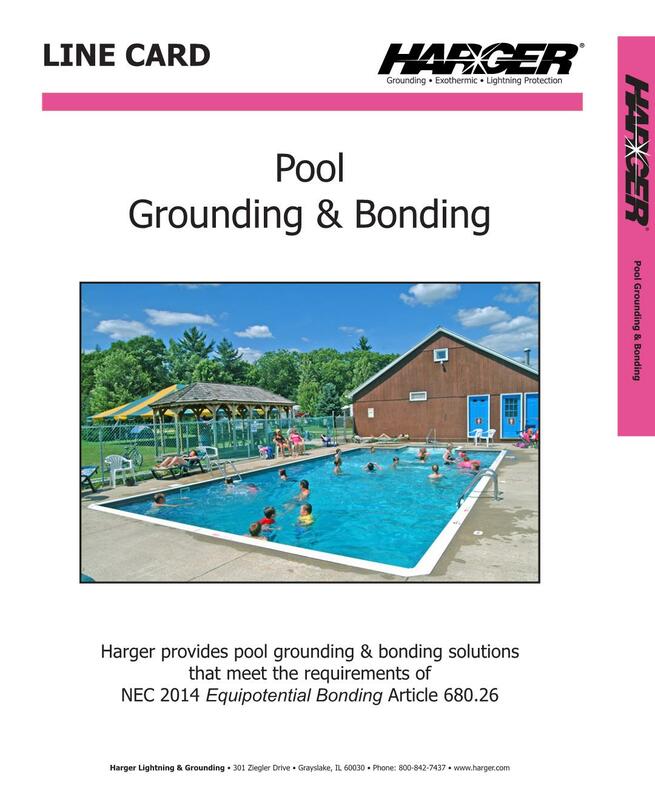 Harger provides pool grounding & bonding solutions that meet the requirements of NFPA 70, Equipotential Bonding Article 680.26. 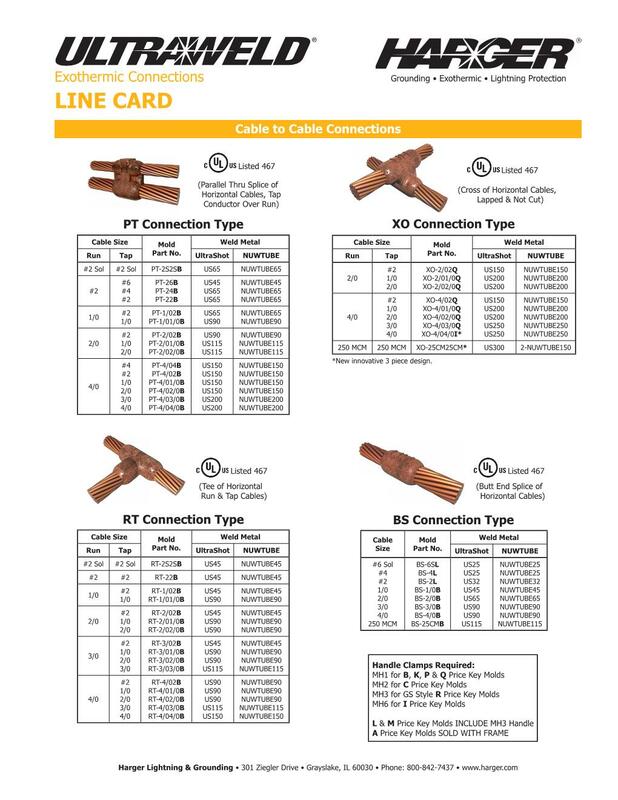 A quick guide to our common exothermically welded connection styles. 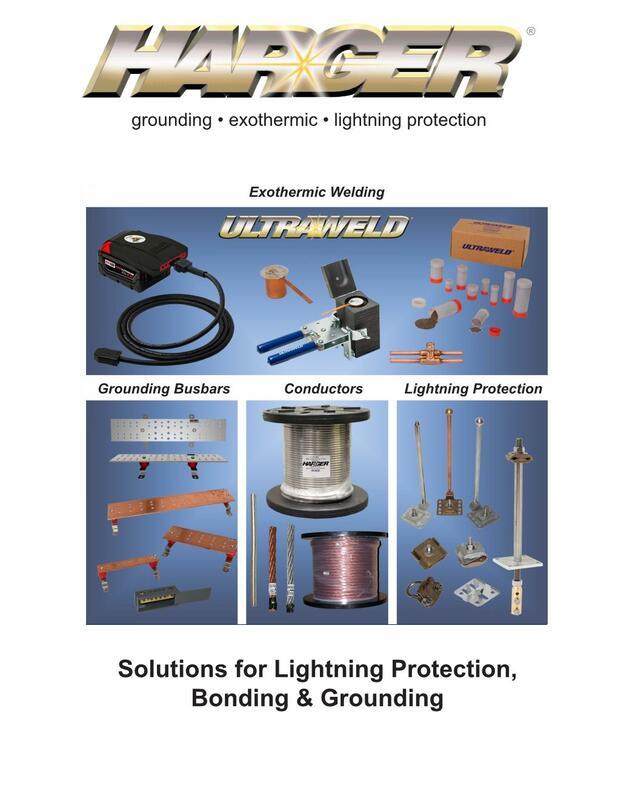 Our capabilities include Exothermic welding, grounding busbars, conductors and lightning protection.